So far, bitcoin is a hit on Wall Street. 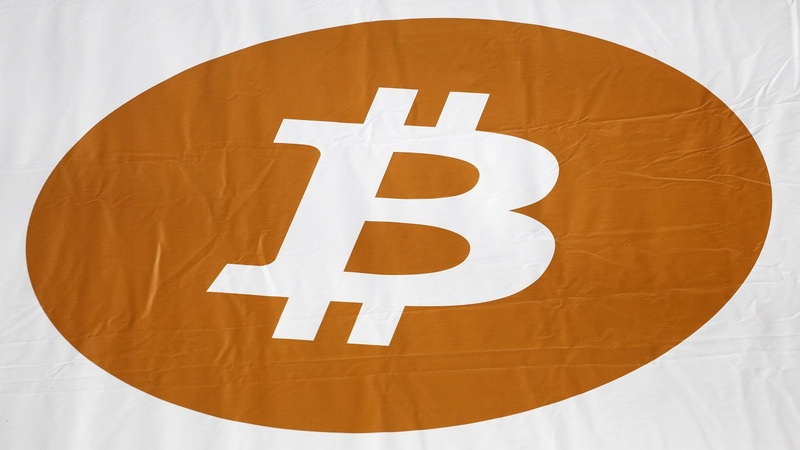 The first-ever futures contracts for the virtual currency bitcoin started trading Sunday and the price surged. As of 9:15 a.m. CST Monday, bitcoin futures that expire in January were trading at $17,800, up $2,340, according to data from CBOE Global Markets. The futures allow investors to bet on the direction of bitcoin, but do not involve actual bitcoin. The price of bitcoin is quoted at $16,336 on the Coindesk exchange. The CBOE's competitor exchange, the Chicago Mercantile Exchange, will start trading its own futures on Dec. 18. Bitcoin futures have fallen back slightly from their overnight high. At 3:40 a.m. central time (0940 GMT) on Monday, the futures contract that expires in January was trading at $17,600. It opened at 5 p.m. CST at $15,000 and climbed as high as $18,700 in its first day of trading, according to CBOE Global Markets. The price of a bitcoin was $16,571.03 as of 3:40 a.m. (0940 GMT), according to the bitcoin exchange Coindesk. Bitcoin futures have advanced further in overnight trading. At 1:30 a.m. central time (0730 GMT) the futures contract that expires in January was trading at $18,590. It opened at 5 p.m. CST at $15,000, according to CBOE Global Markets. The price of a bitcoin has soared since beginning the year below $1,000, hitting a peak of more than $16,858 Dec. 7 on the bitcoin exchange Coindesk. As of 1:30 a.m. CST it was at $16,611.56 on Coindesk. Bitcoin futures are spiking in their first hours of trading. Trading in the first-ever bitcoin futures began at 5 p.m. central time. At 9:15 CST, the futures contract that expires in January, which opened at $15,000, was trading at $18,010, according to CBOE Global Markets. 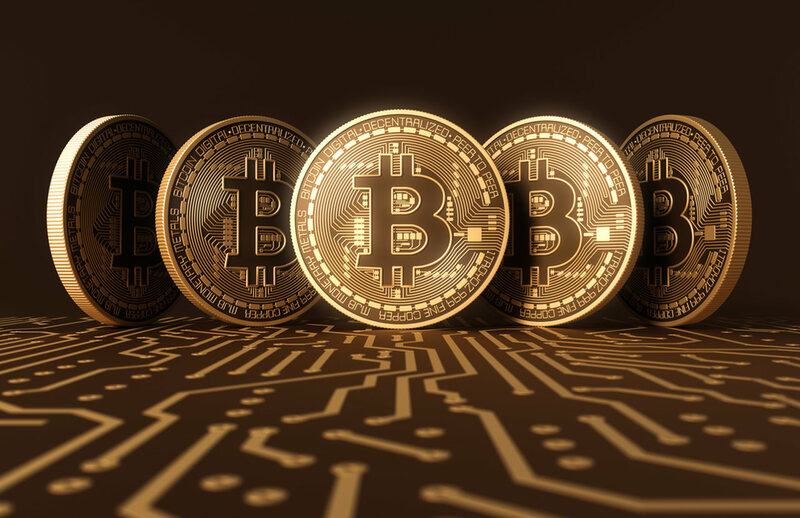 The price of a bitcoin has soared since beginning the year below $1,000, hitting a peak of more than $16,858 Dec. 7 on the bitcoin exchange Coindesk. As of 9:10 p.m. CST, it was at $16,405.76 on Coindesk. The first-ever bitcoin futures rose in early trading. The futures rose $540 to $16,000 on the Chicago Board Options Exchange. The traffic to the Chicago Board Options Exchange website after start of trading overwhelmed the site. "Due to heavy traffic on our website, visitors to www.cboe.com may find that it is performing slower than usual and may at times be temporarily unavailable," the exchange said in a statement. But it said the trading in the futures had not been disrupted. 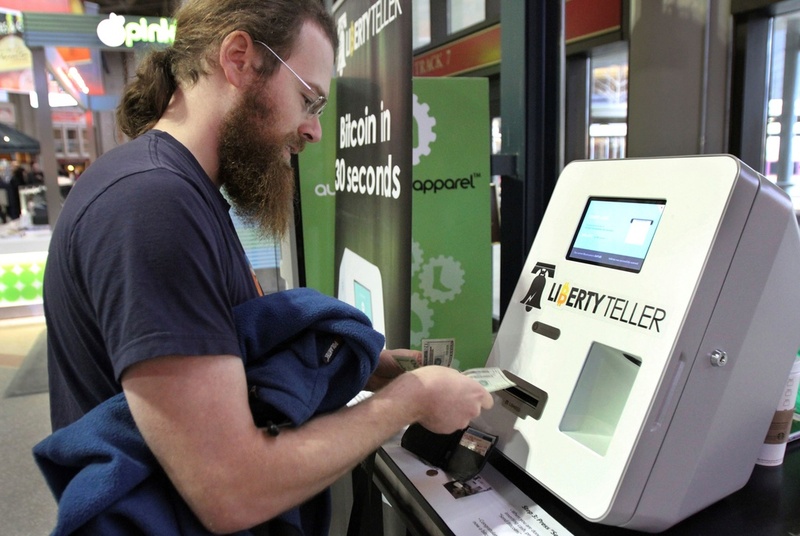 Bitcoin is a digital currency that has exploded in popularly and volatility this year. 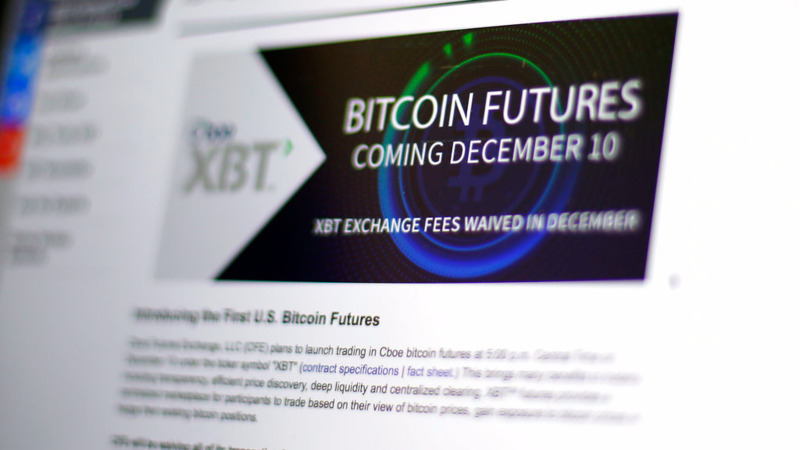 Sunday marked the first time bitcoin futures have traded on a major U.S. exchange. The CBOE futures do not involve actual bitcoin; they're securities that will track the price of bitcoin on Gemini, one of the larger bitcoin exchanges.